Mountain biking is all about having fun, enjoying the great outdoors, exercising your body and freeing your mind. So what if we told you there was a type of bike that lets you ride further, faster, and have even more fun? One that even made you LOL on the climbs? 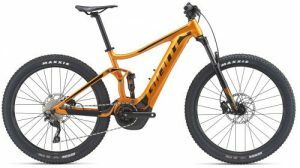 You’d still have to work for your rewards, but by assisting your efforts, it allowed you to wring every little drop of enjoyment out of your rides. 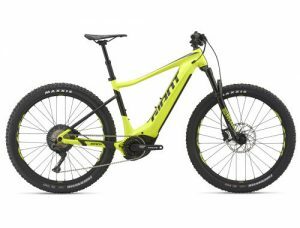 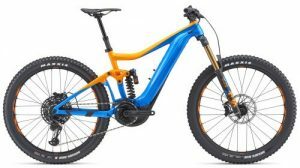 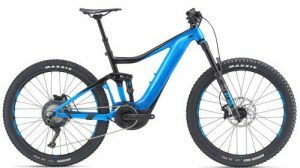 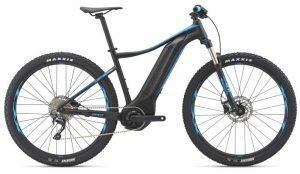 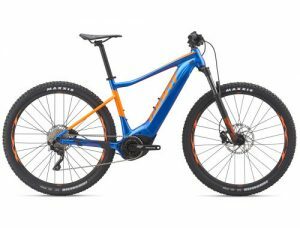 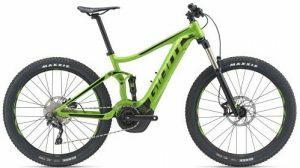 Here is Giant’s new 2019 men’s E -MTB range.